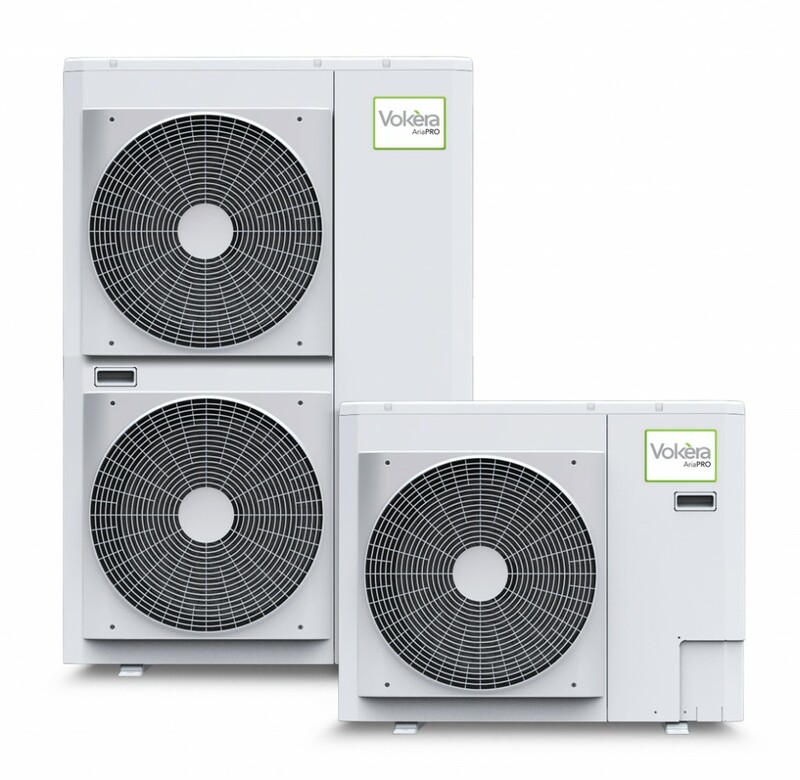 Vokèra’s high performance AriaPRO air source heat pumps work by absorbing heat from the outside air, which is then passed over a heat exchanger and upgraded to a higher, more useful temperature. AriaPRO can be used for central heating and also hot water if a cylinder is added to the system. Although flexible enough to be used for a range of applications, AriaPRO heat pumps are best suited to properties with an underfloor heating system or large surface area radiators, as they each require lower flow temperatures. 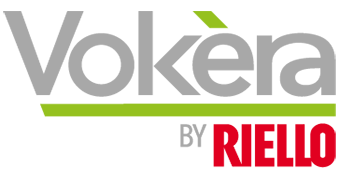 For detailed information on Vokèra heat pumps, click on the relevant link below. Vokèra Technical Training Department deliver one day product courses on AriaPRO heat pumps. To find out more click here.